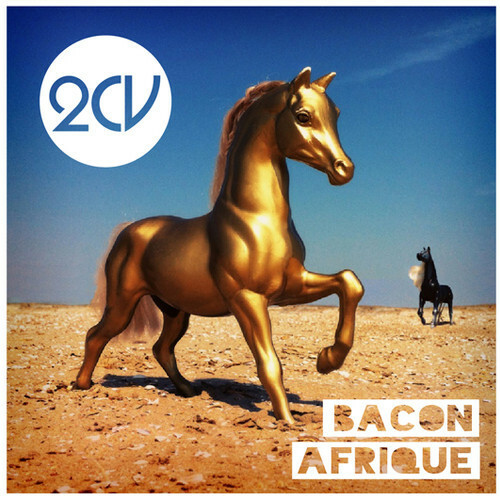 Got sent this new double a side single release on On the Fruit Records for "Bacon" and "Afrique" by 2CV, a duo from Paris & Amsterdam that I am absolutely loving! Amazing pair of nu-disco jams that I can't wait to throw into my sets. These are definitely some talented dudes! You can stream the tracks below via their soundclouds below and the tracks are available for purchase on iTunes or Juno.